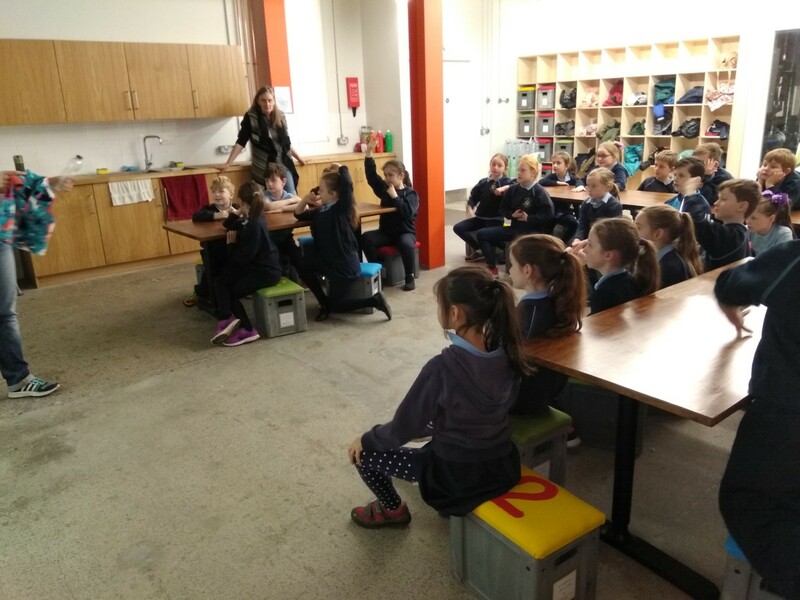 Ghlac Rang 2 páirt i gCeardlann Athchúrsáil san Rediscovery Centre níos luaithe i mbliana seo roinnt grianghraif ón turas. Bhlasamar na plabdaí uilig! 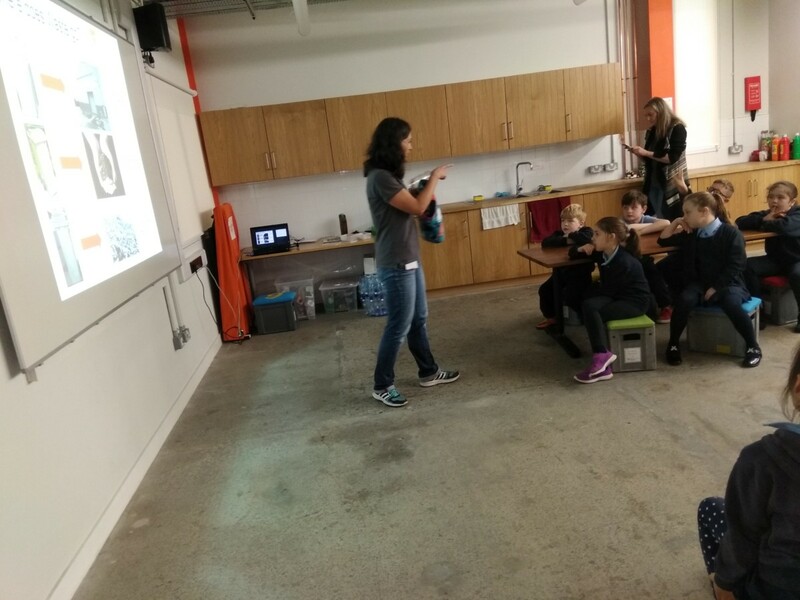 Rang 2 attended a recycling workshop in the Rediscovery Centre earlier in the school year. Here are some photos from our visit. 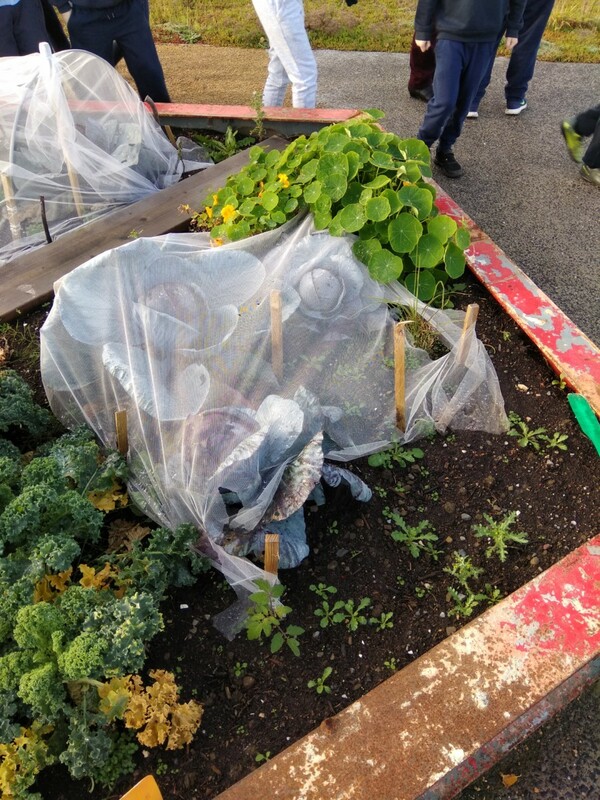 We tasted all of the plants! An Fheirm! 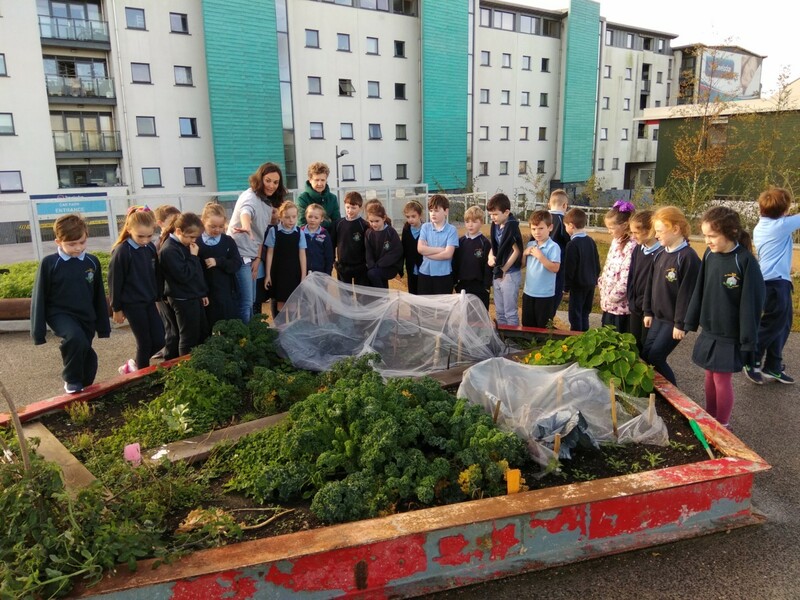 Thug cearc cuairt ar an scoil! 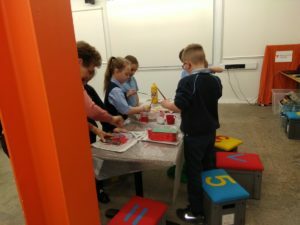 Páistí scoile ag déanamh agóid ar son an aeráid. Páistí sa scoil timpeall 25 bliain ó shin. A chairde, díreach mar eolas daoibh cailleadh an tSr. 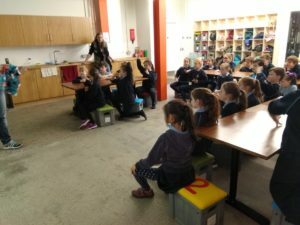 Cillian, iar-phríomhoide Scoil Chaitríona, oíche aréir. Ar dheis Dé go raibh a hanam dílis. Sr. Cillian, former principal of Scoil Chaitríona passed away last night. R.I.P. Leaba i measc na Naomh go raibh aicí. 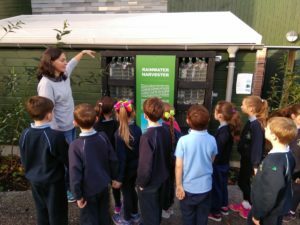 Lá na ngeansaithe inniú i Scoil an tSeachtar Laoch. An bua ag rang sé - maith sibh! Airgid á bhailiú ar son Goal. 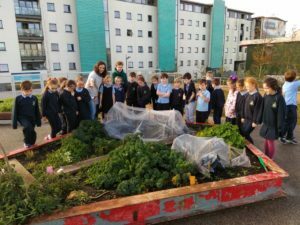 Is féidir airgid a thabhairt isteach fós an tseachtain seo chugainn. Goal Jersey day today in Scoil an tSeachtar Laoch. Rang a sé victorious in the annual teachers vs rang sé match - well done rang a sé! All money being collected today is being sent to Goal - we will still be taking donations next week. Mí - ádh ar na buachaillí inniú. Bhí siad an cróga, lean siad ag troid go dtí an deireadh. Sár imirt- táimíd ana bhródúil. Scoil an tSeachtar Laoch abú!!! Mí - ádh ar na buachaillí inniu- bhí siad an cróga, lean siad ag troid go dtí an deireadh. Sár imirt. 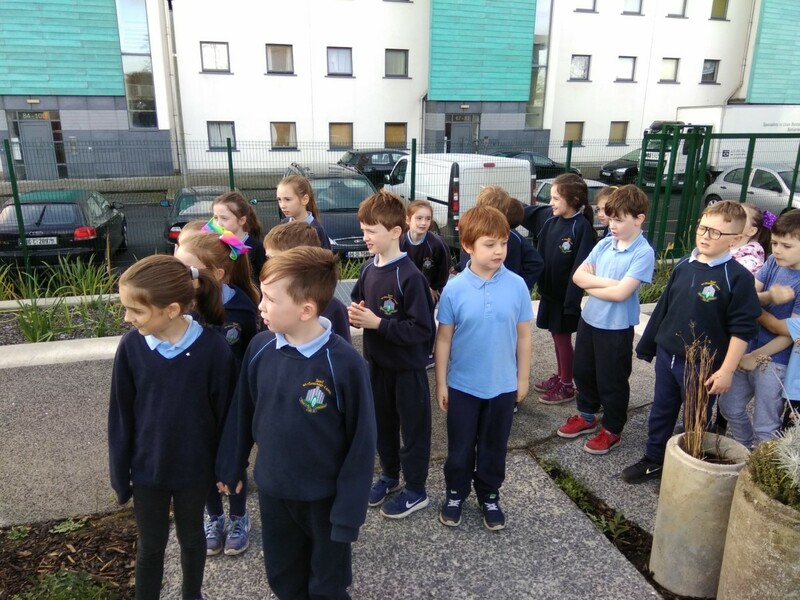 Táimíd ana bhródúil a bhuachaillí - Scoil an tSeachtar Laoch abú!!! Bhí mí-ádh ar na cailíní inniu- sár iarracht a chailíní! Táimíd an bhródúil asaibh!!! Ná dean dearmad, ticéidí fós ar dhíol maidin amárach, Dé hAoine agus ag an BBQ! Don't forget tickets on sale Thursday/Friday morning and at the BBQ on Sunday! Go n-eirí go geal le foireann camógaíochta Scoil an tSeachtar Laoch atá ag imirt ag leath am inniu i rith an cluiche sínsearach B.A.C. Vs Cill Chainnigh i bPáirc Pharnell. Good luck to the camogie girls from Scoil an tSeachtar Laoch who are playing at half time today during the senior hurling game Dubs vs Kilkenny in Parnell Park. Ádh mór freisin iarscolaire Fionntan Mac Gib atá ar an bfhoireann - good luck also to past pupil Fionntan Mac Gib who is playing for The Dubs. Na Dubs Abú!!!! Béidh An Scoil ar oscailt arís amárach 5/3/18 mar is gnáth. The school will be open again tomorrow morning 5/3/18 as per usual.